Old fashioned charm. Modern convenience. Whether you are looking for a spot for a girls get-away, a family vacation or a place for a group of friends to reconnect, The Hummingbird House will meet all your needs. With 5 bedrooms and 6 beds, our home can comfortably accommodate up to 10 people and is perfect for friends and families of all shapes and sizes. Large soaker tub & an inviting indoor fireplace. The patio, large yard and outside furniture will allow you to enjoy what makes Dunvegan so special- the view, peace & quiet and the privacy. You'll have everything you need in our newly renovated kitchen including brand new Kitchen Aid appliances, dishes & utensils. There is also a brand new washer & dryer on site. Vacation with all the comforts of home. 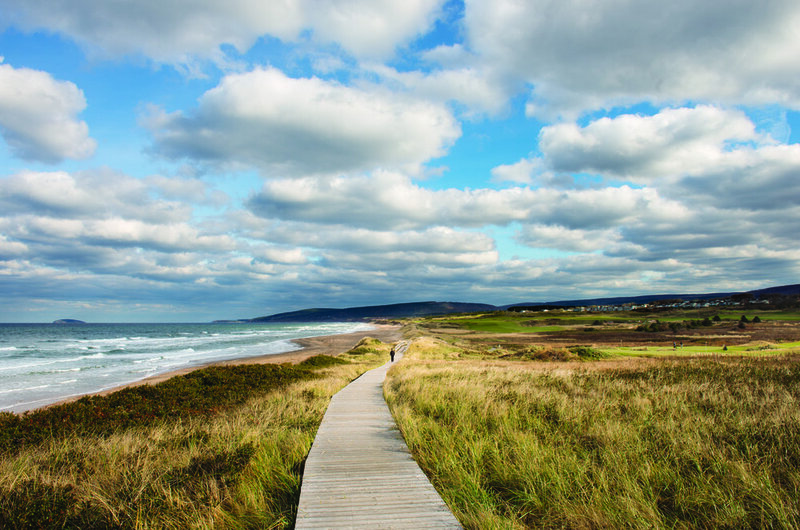 Relax and enjoy the quiet; day trip around Cape Breton Island while enjoying the Ceilidh and Cabot Trails; golf at Cabot Links or Cabot Cliffs. Coffee, fine dining, casual fare- all nearby.